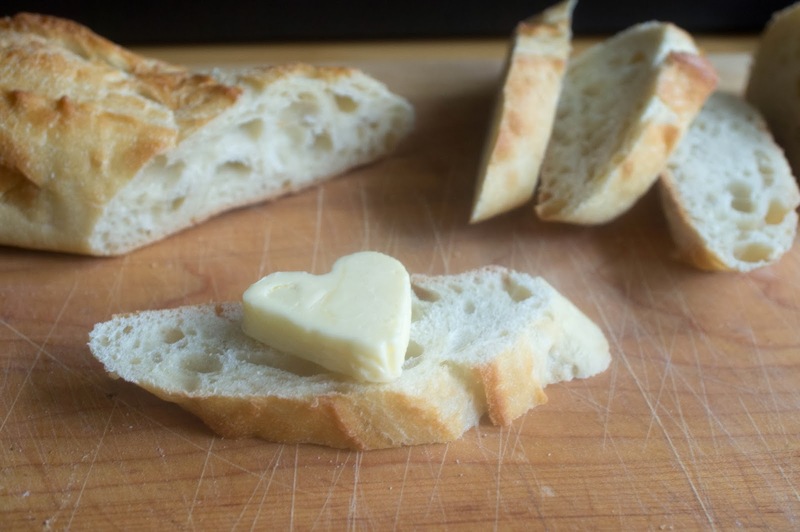 I gave into the pressure of making everything heart shaped and I made heart shaped butter. 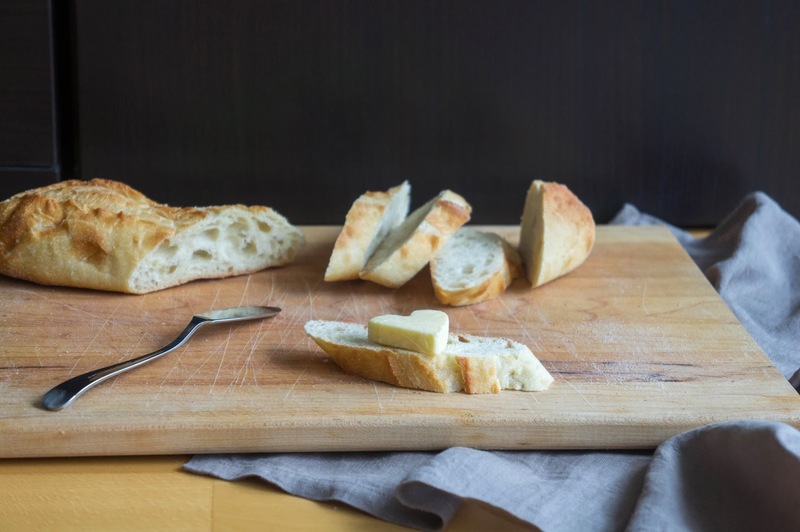 It was really easy, and isn't it super cute sitting on that slice of bread? 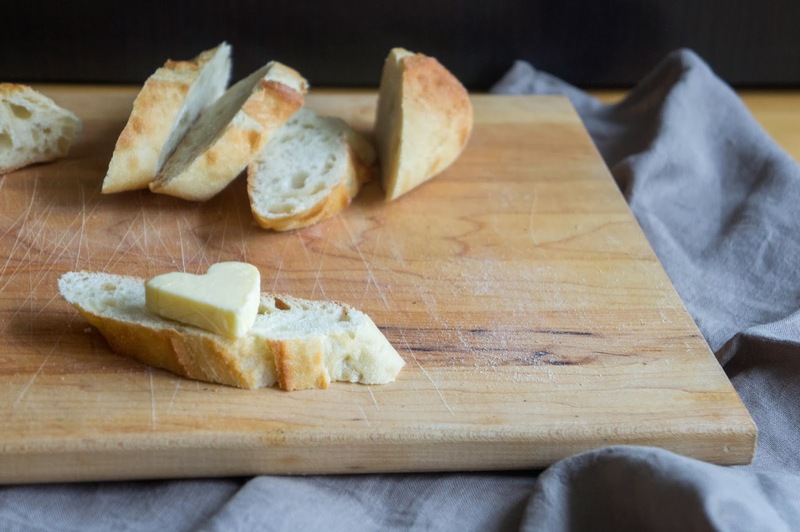 Tomorrow is Valentine’s day, and no matter who you’re spending it with, I have some recipes and ideas to win you anyone’s heart through their stomach. Nothing starts off a meal like a sparkling wine cocktail like this one with rose syrup. 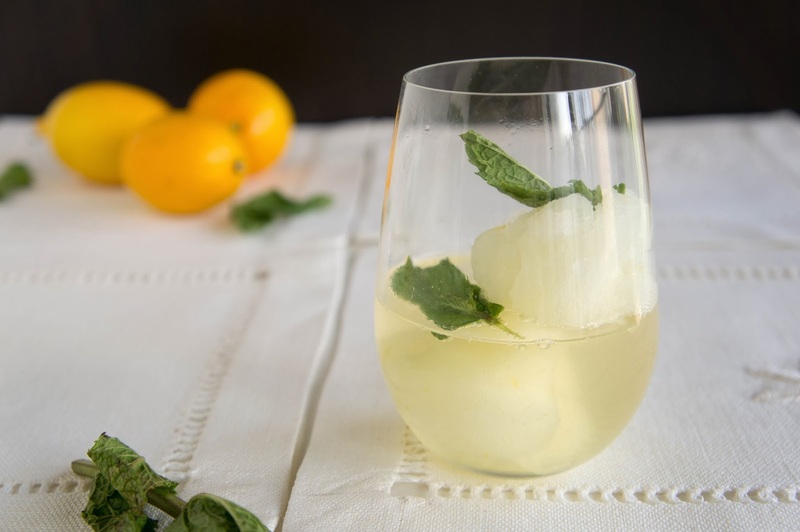 Or pour your sparkling wine on some sorbet for an easy yet sophisticated dessert. 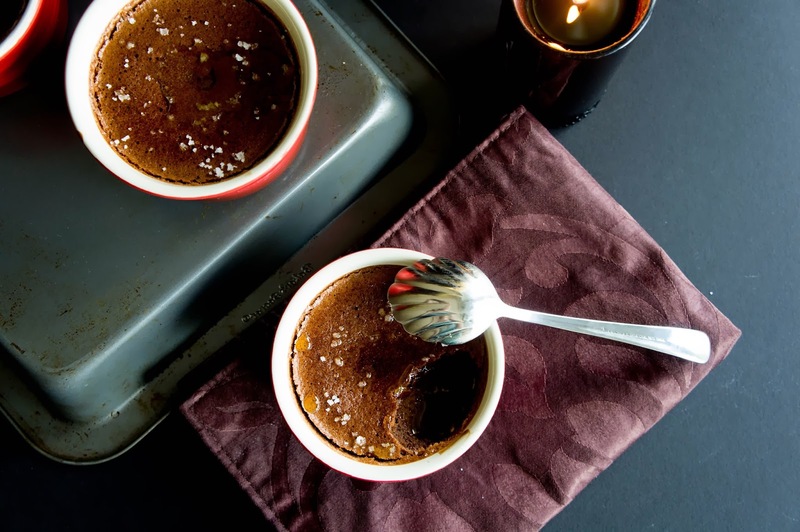 Speaking of dessert, this caramel pudding with sea salt is decadent as are these chocolate pots de crème with olive oil. I mean, they served these to us in Paris, the city of love. 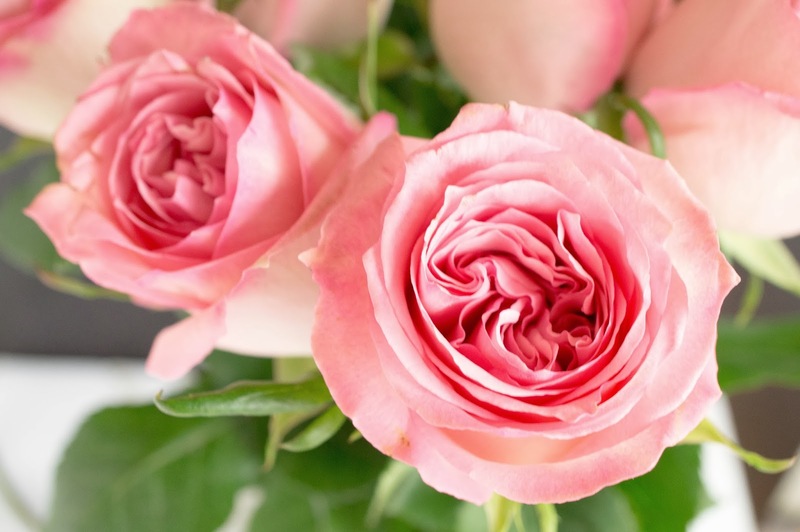 Got roses to spare? 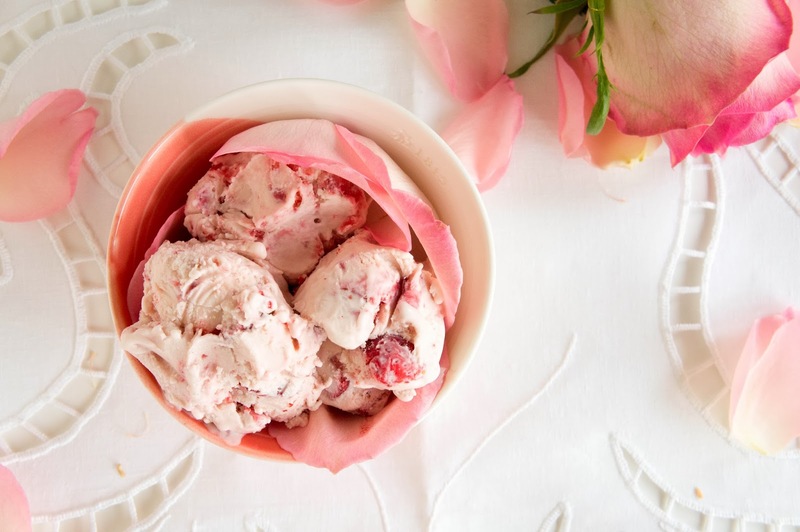 How about combining them with strawberries in this dreamy ice cream. 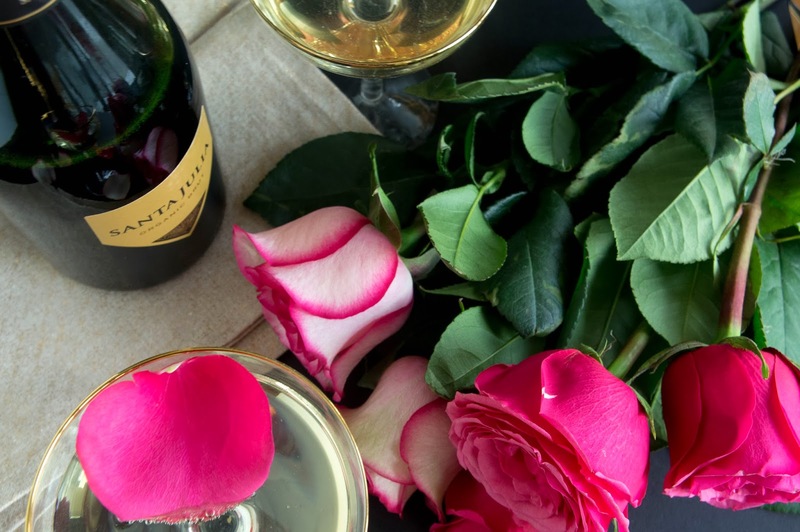 Will your Valentine’s day lead into the next day? 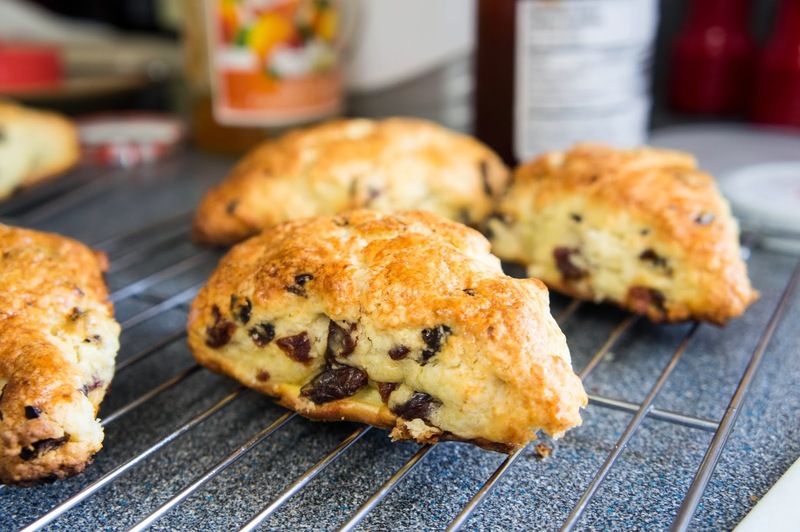 How about a warm cherry vanilla scone to start your lazy morning?